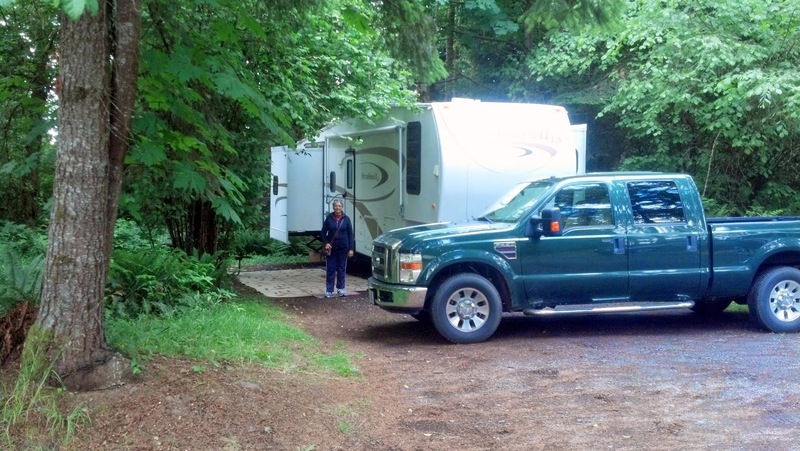 One might consider Chehalis Thousand Trails the “double your pleasure” campground. 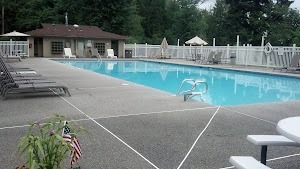 There are two big pools – family and adult-only, two activity centers – again family and adult-only (plus WiFi in each), and two big mountains to see from different vantage points in the campground – Rainier and St Helens. 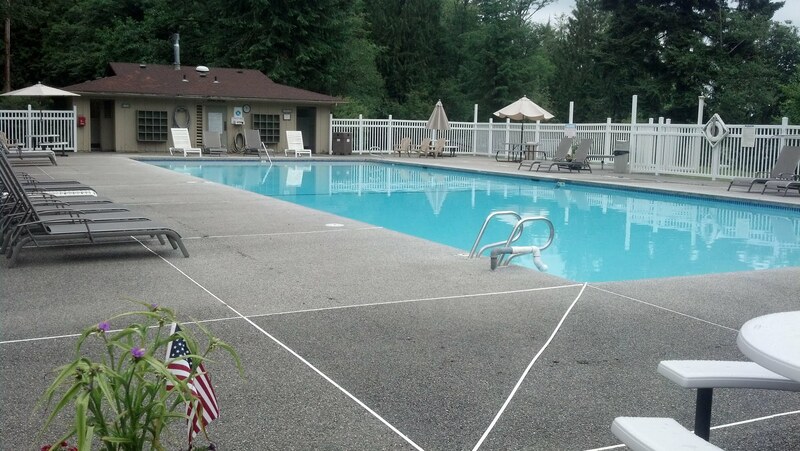 The campground itself is about 20 minutes east of Chehalis and about 15 minutes from the interstate. It feels quite rural. Both Mt Ranier and Mt St Helens are reasonable and rewarding day trips. Sections F and especially G are popular with the big rigs. This is at the top of the hill and is a bit more open than the other areas of this big park. 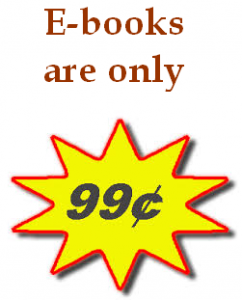 There are some full hook up sites in these sections and scattered around other areas of the campground but be aware that, like most Thousand Trails, sites are being sold to annuals and they like having sewer hookups. When we came in on an early Monday afternoon we found only one full hook up site available. Many of the sites in this area have enough of a view of the southern sky to get satellite TV. Unfortunately for us, we had to decide whether we wanted sewer or satellite. Since we were staying a week and a half we opted to forgo satellite TV for our second campground in a row. Our 4G Verizon internet, though, was excellent. By and large the facilities here are well cared for. The pools are very nice although we found the adult pool rather cold (they made up for it by having the spa so hot that we could only take it about 10 minutes!). We tried the mini-golf which could be one of the better ones we’ve seen at a Thousand Trails but, sorry to say, it is in great need of TLC. There’s a laundry, game room, and store. We enjoyed some good ice cream – and at no charge, a special beginning of summer treat courtesy of the campground. 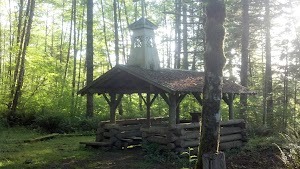 We also walked a very short trail to visit the little chapel, nestled in the forest. 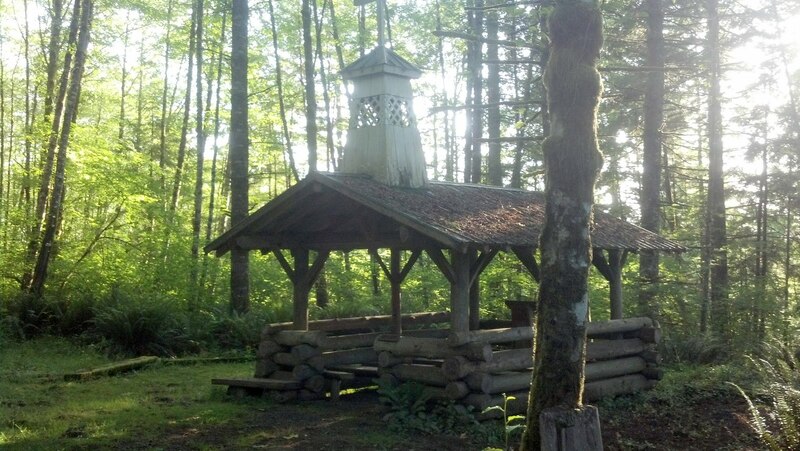 Chehalis is the very first Thousand Trails and one can’t help but wish all the Thousand Trails offered the camping experience it does. While we saw things that need attention (for instance, one section is closed to all but small campers and tents due to electric problems) we would rate Chehalis as one of the better Thousand Trails we’ve visited thus far and look forward to returning in the future. This entry was posted in Jackie and tagged camping, National Park, review, Thousand Trails, Washington. Bookmark the permalink.